Since 1950, Hobie has been in the business of shaping a unique lifestyle based around fun, water, and quality products. 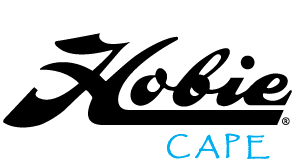 From their headquarters in California, Hobie Cat Company and its global subsidiaries produce an impressive collection of watercraft for worldwide distribution. In addition to the sailboats for which they are well-known, Hobie Cat also offers stand-up-paddle boards, kayaks, and boats for both recreation and fishing. Each product line is also complimented with a comprehensive array of parts and accessories. Between Jaco du Plessis and Colin Whitehead they have won numerous championships. They are past Hobie 16 world champions, past International Hobie Class President, current South African Sailing Multihull councillor, instructors, active Hobie and big boat sailors and lovers of all things Hobie! 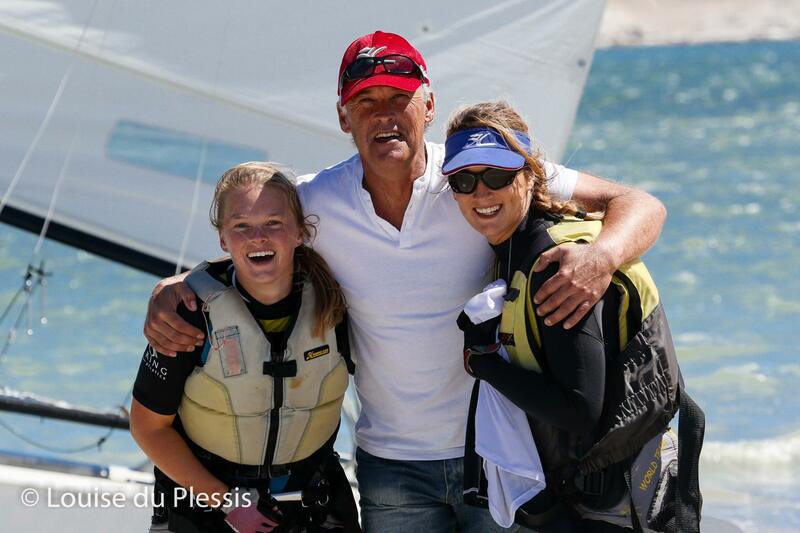 Jaco with his daughters – Shannon and Megan – who run and instruct at Hobie Cape. 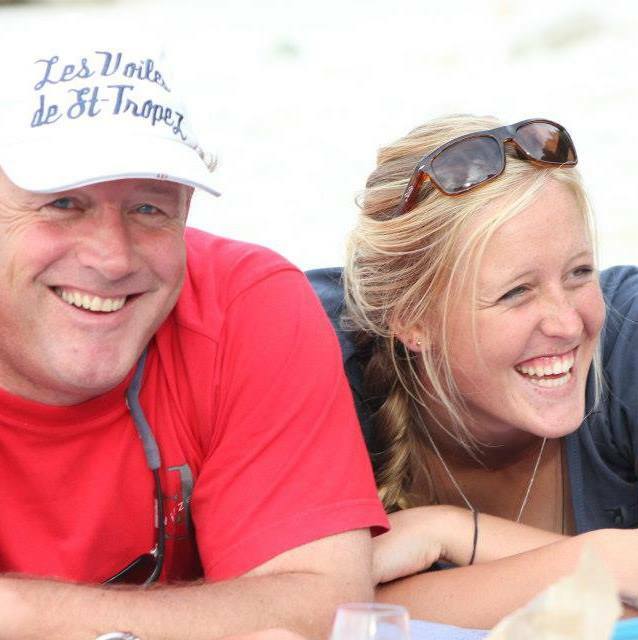 and his daughter Kelli – who also instructs at Hobie Cape.